Around 30% of road traffic deaths in Australia involve alcohol, which is one of the worst records amongst high-income countries for drink-driving fatalities. It’s considerably higher than European countries such as Germany (9%), Spain (12%) and the UK (16%), although slightly lower than Canada (34%), New Zealand (31%) and the USA (31%). The Bureau of Infrastructure, Transport and Regional Economics (BITRE) reported there were 1,295 road traffic deaths in 2016 – an increase of 7.5% compared to 2015 – which suggests that as many as 388 Australians tragically died last year due to drink-driving. We wanted to understand why this is the case, so at Budget Direct we surveyed 2,000 Australians to find out how clued-up people are about drink-driving laws, and how many admit to drink-driving in the past. 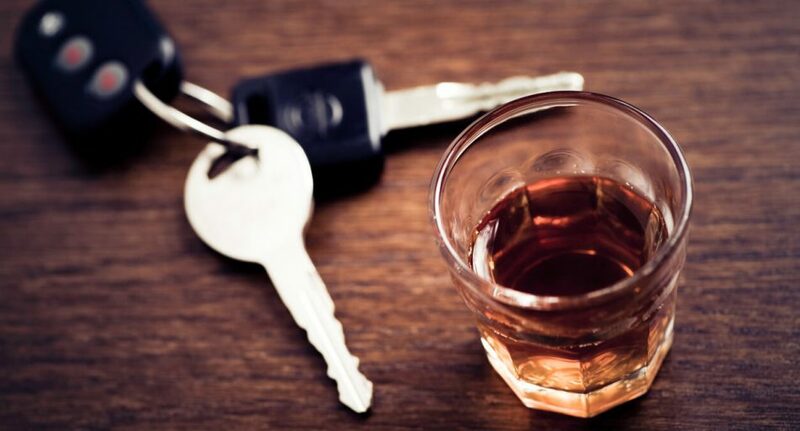 The results were surprising: one in four Australians (26%) do not know that the limit is set at 0.05% blood alcohol concentration, while one in five (20%) admit they have driven a vehicle in the past when unsure if they were above this limit. Men are the worst offenders, with one in four men (24%) saying they have driven under the influence of alcohol, compared to 16% of women. Male drivers are also less aware of the laws around drink-driving than women, with one in three men (32%) not knowing what the national drink-driving limit is, compared to one in five women (19%).